In our podcast today we interview Josh Owens, the current CEO of SupplyKick. 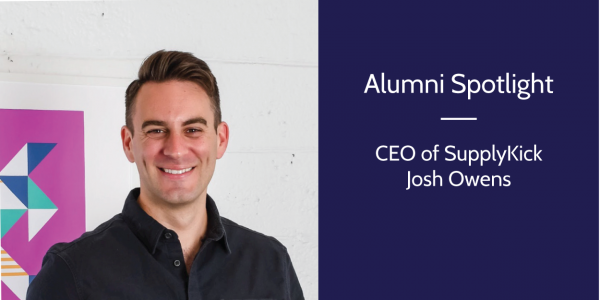 Apart from being a business leader in Indianapolis, Josh is an Orr Fellowship Alumnus and was also a professor at Butler University with the Lacy School of Business. With such a diverse background, Josh gives some insight on his Orr experience, his career path, and the current hopes he has for SupplyKick as a growing business.